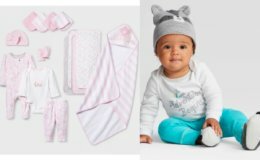 Here is another easy deal you can score at Target! 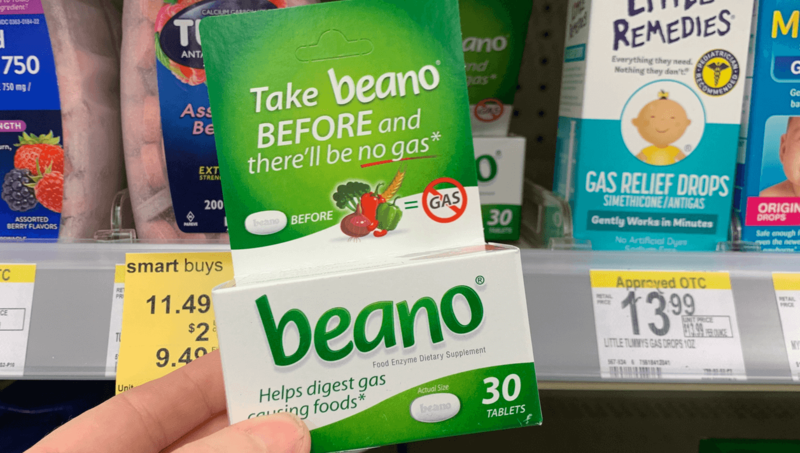 Target sells the Beano Gas Relief Tablets, 30ct for $4.89. 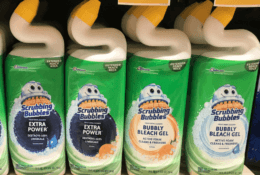 After cartwheel offer and coupon we can score these for just $0.93!